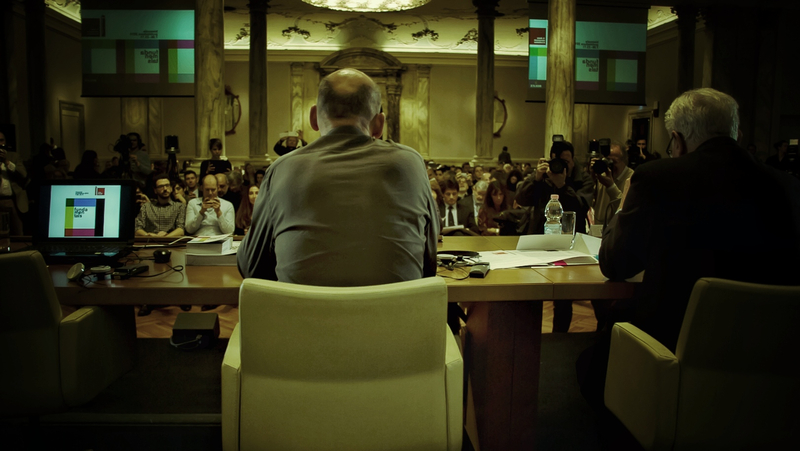 Tomas Koolhaas, film still from REM, Rem Koolhaas gives a press conference as director of the 2014 Venice Biennale. Courtesy of the artist. 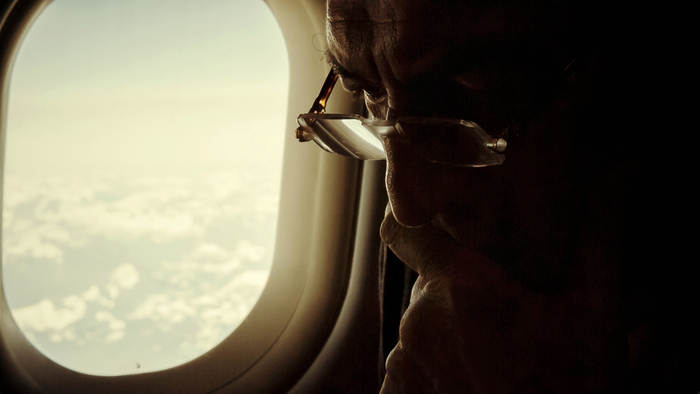 REM is the first documentary about Rem Koolhaas to meaningfully explore how his buildings are used by people, and how planning for this usage affects his working methods and theories. The film gives meaning to the architecture by showing how it interacts with human beings—something that is often lost in the heady intellectual discourse of architecture documentaries. The resulting film is more accessible, more visually and emotionally evocative, and more able to show the architecture as a "living" entity rather than an empty, iconic sculpture. 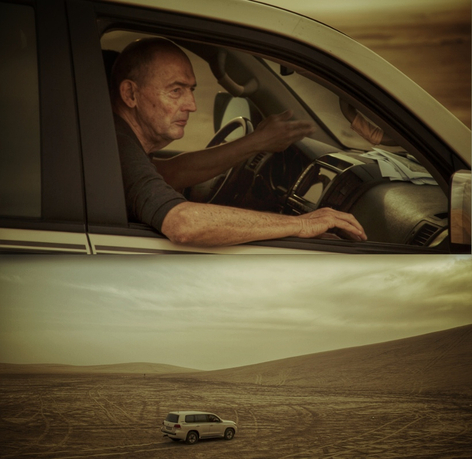 The film is directed by Tomas Koolhaas, Rem's son. Koolhaas has a background in directing and cinematography, studying both at the Los Angeles Film School. He has subsequently worked mainly as a cinematographer in the Los Angeles film industry for the past twelve years. During that time he has filmed projects of all types and genres, many of which have featured at film festivals around the world.